Because of the limited availability of Calmare Pain Therapy, we have several patients coming to New Jersey from other parts of the country. We wanted to note that our practice, located in Rutherford, NJ, Bergen County, is just a 7-minute ride from Manhattan. One of our patients turned her treatment period into a vacation for she and her husband. They found a great price for a New York City hotel and commuted back and forth to Rutherford. (After suffering for six years with RSD in both feet, the patient took her first barefoot steps in the grass at Central Park, after completing her Calmare treatment). 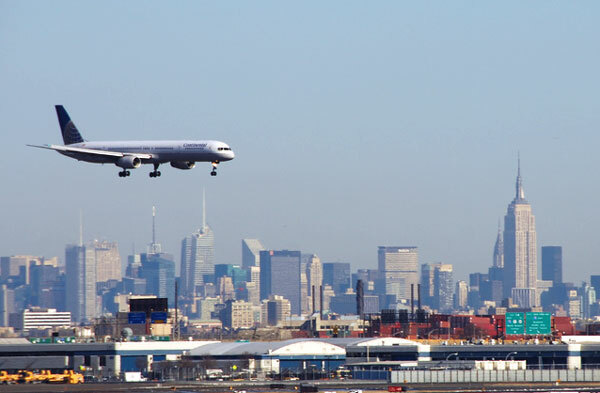 Rutherford Allied Medical Group is conveniently located just eight miles from New York City with quick access to Newark Liberty International Airport, La Guardia International Airport and JFK International Airport. Our office is located 1/2 block from the NJ Transit (#190) bus stop, and 1/2 mile from the NJ Transit Rutherford train station. On-site parking is also available, should you come by car. If you need assistance with hotel arrangements or sightseeing trips, our staff is happy to offer recommendations.